Trusted solutions! We believe in listening to our customer’s needs first, developing a suitable plan and then executing a very well-defined solution for a particular move. Because every move requires the right people to handle within a budget keeping in mind the realistic timelines. 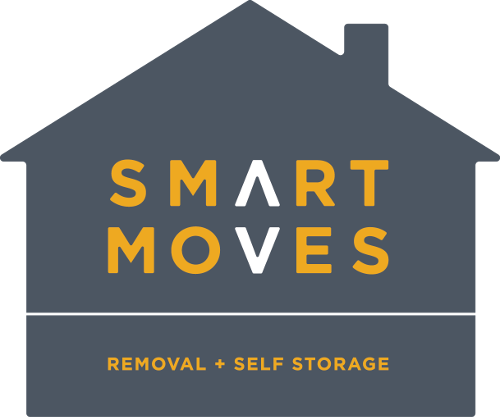 Give us a call to make your move stress-free and we’ll make sure affordable local removals and self storage reading, also you are getting reliable pricing and efficient service. If you are looking for a self storage facility, for your convenience, we offer temporary and permanent storage in our secure and environment friendly storage facility. Just send us an email, we will pack it up and move it out. Affordable rates per sq. ft.